Services - Command Security Systems, Inc. Protect your family and home, business, or property with a security system specifically designed for you. Our specialized systems can meet any level of protection, lifestyle, and budget. 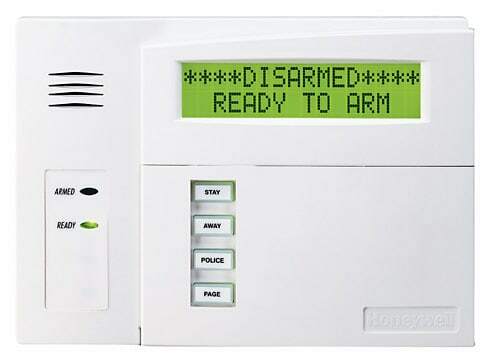 Our burglar alarm company utilizes custom hard-wire systems and state-of-the-art wireless alarm products that can be enabled to control your system remotely. 24-hour monitoring is provided by Rapid Response Monitoring, the most advanced electronic security monitoring center in the world, and always on the cutting edge of new technology and procedures. Rapid Response is a UL and FM approved central station licensed in every state, approved to monitor any building in any city. Every year, countless people needlessly die in fires due to the lack of fire protection. Early warning smoke alerts will save countless lives and properties; action in the first four minutes of a fire is most critical. Due to necessity of fire protection, our fire alarm company incorporates this service in just about every installation. 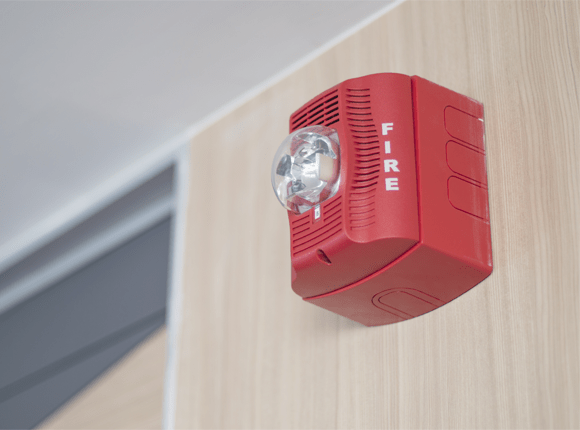 Should a fire strike or if carbon monoxide is detected in your home, office or warehouse, our detectors will provide a signal to the central station, who will summon emergency authorities. We have teamed up with Firelite Alarms, by Honeywell, to provide you with top fire alarm systems. Fire-Lite Alarm’s advanced control panels facilitate a wide variety of features to provide exceptional value and flexibility. 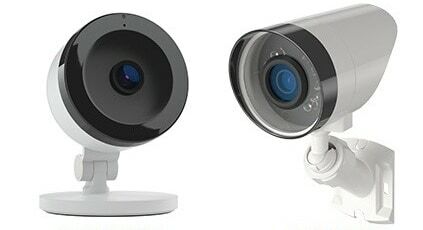 Command Security installs camera surveillance to watch over your home or business 24/7. With remote services, you can watch the video feeds and stay connected on your mobile device. Our partners, Digital Watchdog and Hikvision, supply high quality and modern camera and video recording systems to keep watch. Central station alarm monitoring on all systems, 24 hours per day and 7 days a week, is provided Rapid Response Monitoring, our business alliance for the past 30 years. Rapid Response coordinates advanced technologies, continuous training, and comprehensive operations to provide the most dynamic, personalized and professional monitoring services in the world. Rapid Response is a UL and FM approved central station licensed in every state, approved to monitor any building in any city. Command Security combines unmatched personal customer care along with top-notch installations and craftsmen quality. 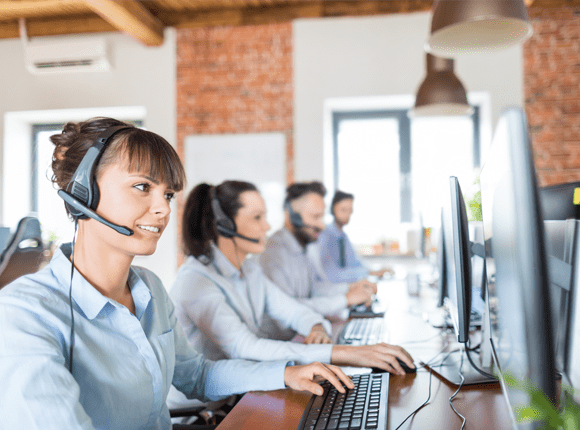 Our custom sales and service, combined with 24/7 monitoring from Rapid Response, provides our customers with the best quality possible. Our New Jersey alarm company office is manned five days a week, with an on-call technician available after hours, weekends and holidays.